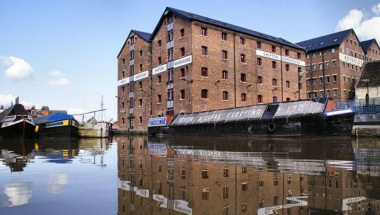 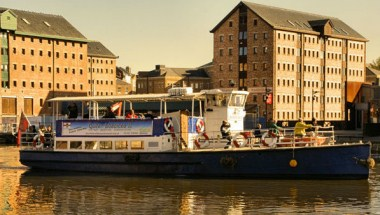 Housed in a warehouse at the heart of Gloucester’s fine Victorian docks, Gloucester Waterways Museum offers a great selection of boat trip and hire options on its two boats, King Arthur and Queen Boadicea II for meetings or special events. 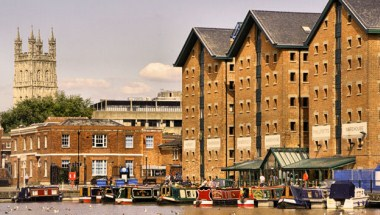 It provide beautiful floating venues with constantly changing backdrops for celebrations, meetings or special events. 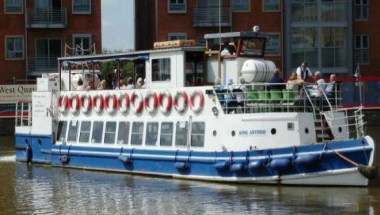 Boats can be on the move or moored up. 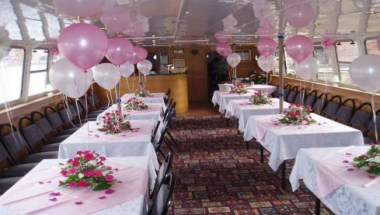 They are ideal for wedding breakfasts, birthday buffets and anniversary cruises; product launches and corporate hospitality.